Listing provided courtesy of Coastal First Properties, Llc. Listing information © 2019 Coastal Carolinas Association of REALTORS® MLS. 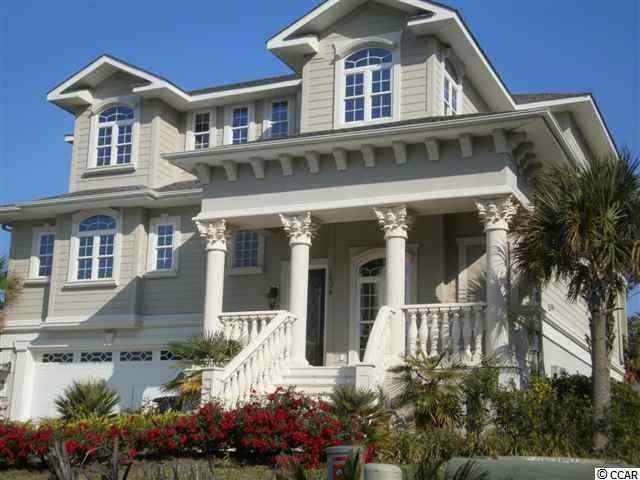 Listing provided courtesy of Coastal First Properties, Llc.